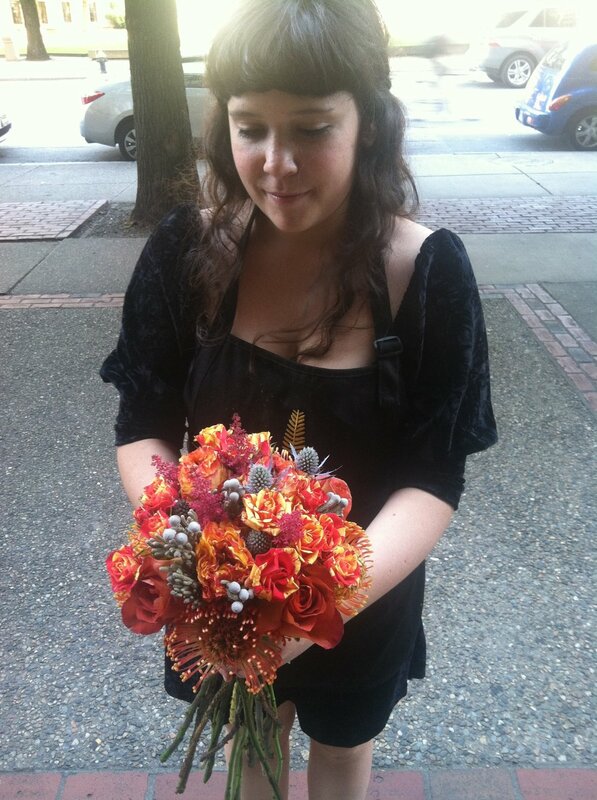 Mackenzie Nichols is a freelance writer and experienced floral designer. She writes regularly for the Society of American Florists’ Floral Management magazine, and her work also appears in The Boston Globe, The American Gardener, Canadian Florist, and Tastemakers music magazine. She interned with MSNBC, Donna Morgan, and The American Horticultural Society and holds a Bachelor’s degree in Journalism with a minor in Music Industry from Northeastern University. 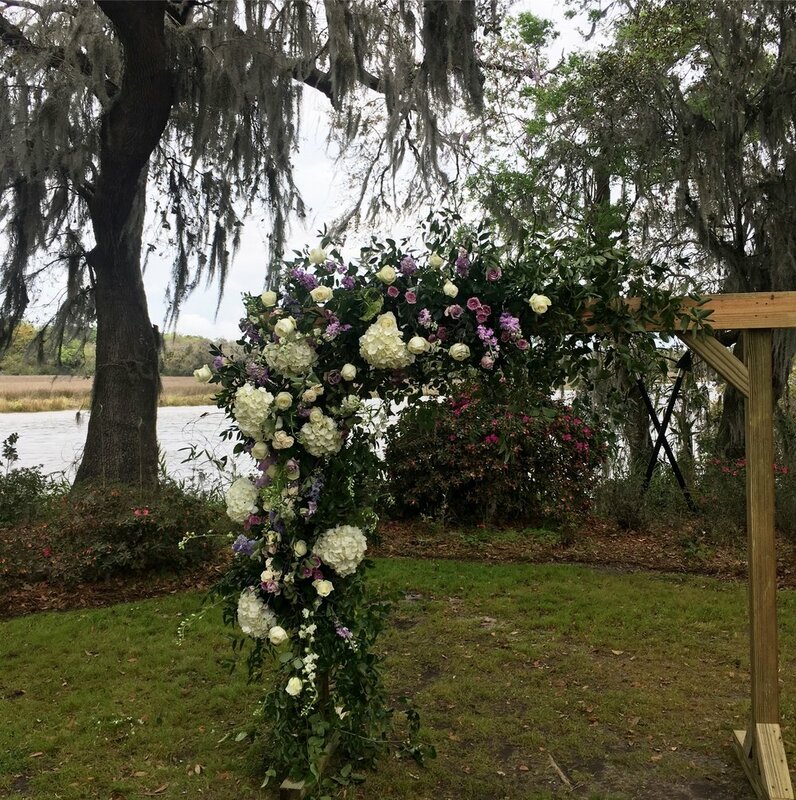 Nichols worked as a floral designer for Fern Flowers in Boston’s Back Bay Area, and Tiger Lily Florist, the top flower shop in Charleston, South Carolina. She lives in Manhattan’s East Village.